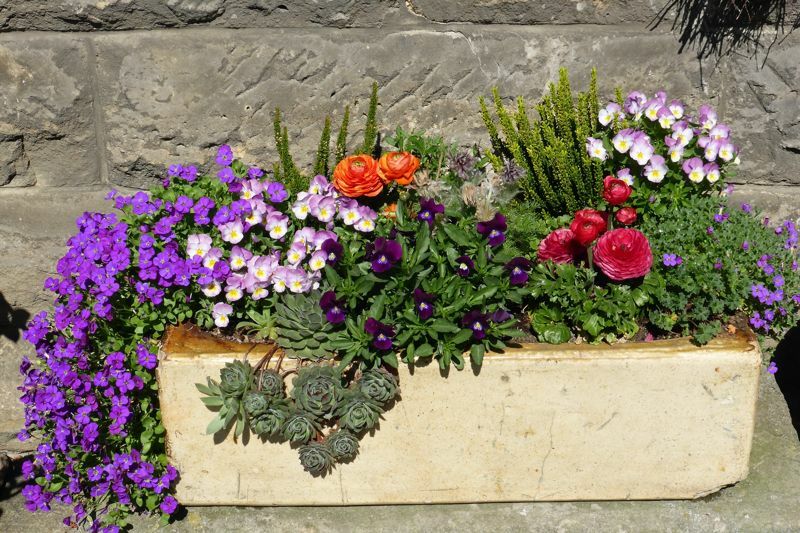 Container gardens are one of the top outdoor trends for new homes in San Antonio today, which is great news for those who have a smaller yard and still want their outdoor space to look colorful. But if you’ve never created a container garden, you may not know where to start. These tips from The Spruce will help you create a container garden you can be proud of in your new home on the Southside. Residents of San Antonio’s favorite masterplanned community have something new to get excited about. The new Mission del Lago community pool and clubhouse are finished, adding to the great amenities Southside home owners already enjoy. 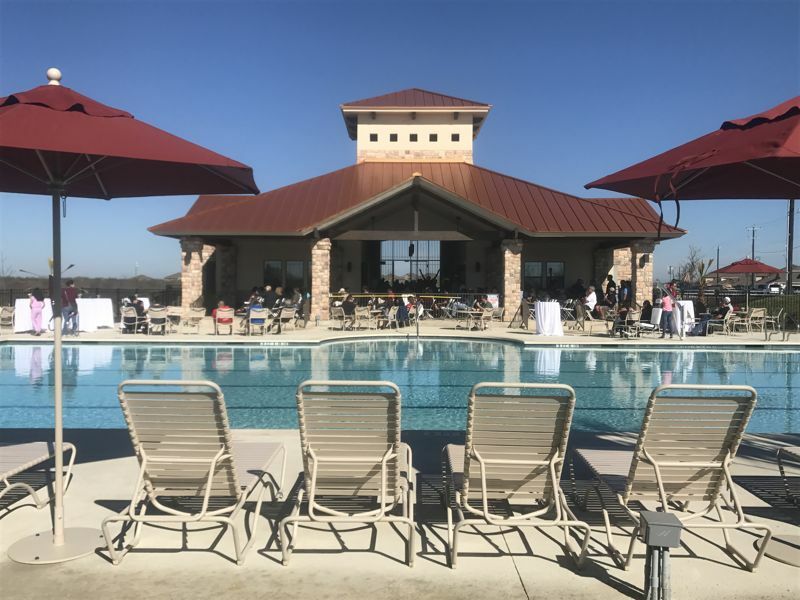 The new amenity center will be open for use in May to kick off pool season. 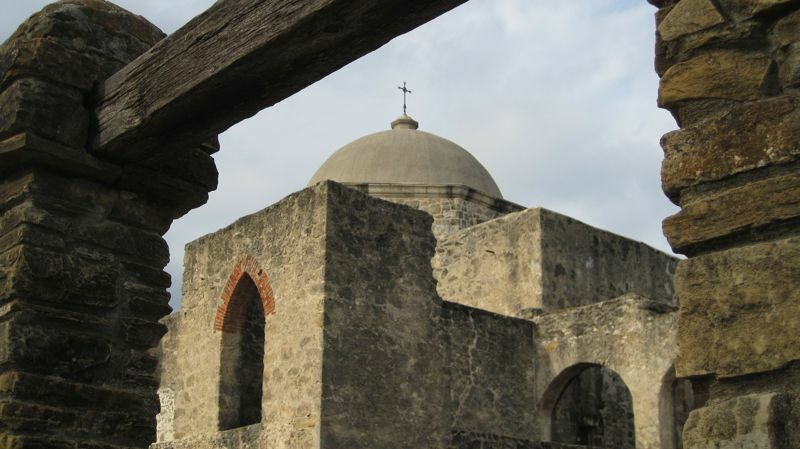 Is a lack of cash keeping you from buying a home in San Antonio? Regardless of what you may have heard, you don’t need a whopping down payment to buy a house. “Despite the growing prominence of low down payment mortgages, first-time homebuyers believe they need to put 20% down to compete in today’s market, but it’s not true given current market conditions, according to real estate agents across the country,” said HousingWire. 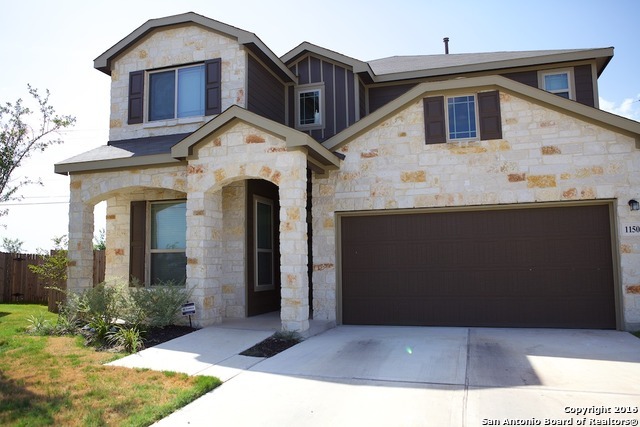 Looking for a new home in San Antonio? Buying a home in Alamo City is a popular choice—one that FORTUNE recognized by naming San Antonio the No. 5 “Hottest Real Estate Market of 2016” by and a “Best Buy City.” But with so many choices, how do you know where to buy? This list of 10 reasons to buy a home at Mission del Lago should make your decision a little easier.